MeiQ: Labyrinth of Death is releasing on September 13 for PlayStation Vita. 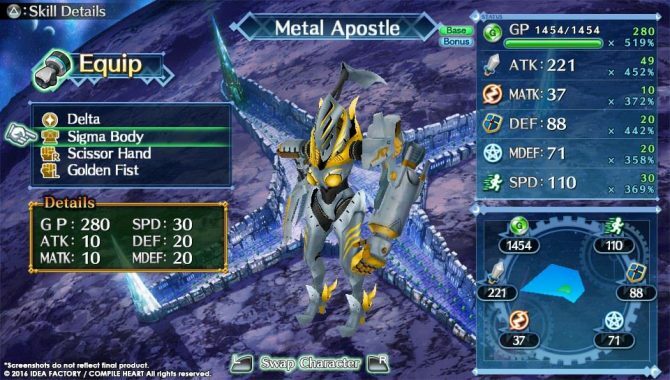 This dungeon-crawler tells the story of planet in its final days, and offers a deep layer of character customization to create a unique battle system. DualShockers had an opportunity to interview Director Toshiki Tauchi about the game, to dive deeper into the world of MeiQ. 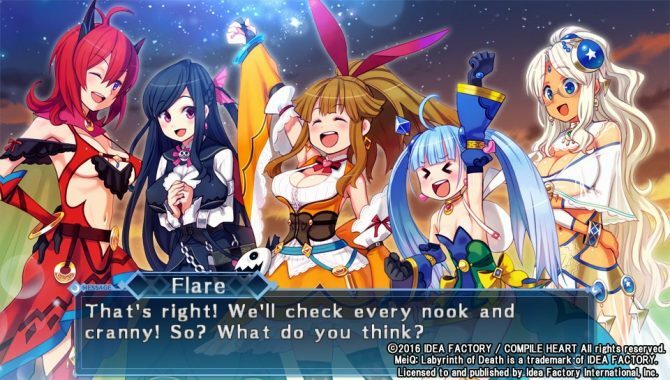 Idea Factory International assisted with the translation of questions and answers. Azario Lopez: MeiQ’s premise is quite dark, as it tells the story of a dying planet. How was the story created and what inspired it? AL: What made the team choose to create a dungeon crawler? T: A recent trend in RPGs has been focusing completely on graphical improvements, chasing more and more “realism” in which players explore large maps, but there’s nothing with which they can interact in the map. The quality of the map is sacrificed for its aesthetics, and ultimately the quality of the game diminishes as well. I wanted to break away from this trend, and the genre I saw best fit to do so was the Dungeon RPG. AL: It’s been said that a lot of effort was put in the customization of the guardians in the game. What is it about the customization that you feel players will find fun an intriguing? Also, is there a learning curve for players not accustomed to playing games like this? T: Each Guardian’s usefulness and strength is dictated by the originality and creativity of the player’s customization. You can change their bodies, arms, and upgrade each one respectively for increased power. The depth of the customization process in game can be very addicting for players, and it has a huge influence on the experience of the game. Any fan of recent RPGs will feel right at home with our customization system, and discovering new combinations will result in a deeper love for the game. AL: Is there anything that you would of liked to add to the customization that you didn’t have time for or couldn’t implement? T: I actually felt like this game was a good representation of many of the ideas we wanted to include. There were actually parts of the game we felt may be considered too difficult or complicated, so we removed those sections to balance the game. AL: Do you feel like the PlayStation Vita is the perfect console for Meiq? Why? T: Hm, I’d say it is 95% perfect. The only reason it isn’t 100% is because there aren’t enough buttons to allow ‘short-cuts’ or ‘hot-keys’ within the game. Therefore, we had to assign some commands to the Analog sticks. 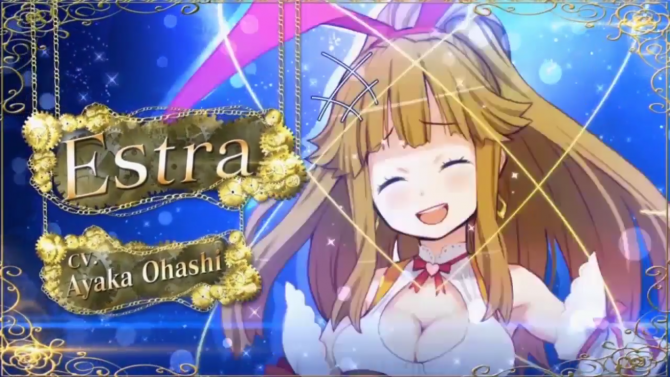 AL: Players will be able to customize Estra by using “Seeds” and costume changes. How do these customization features benefit the player in dungeons? T: The majority of the costume changes are actually ways to buff and strengthen the Guardians, and they help increase different elemental affinities between Estra and her Guardian. The “Seeds” directly assign buffs and elemental boosts to the Guardians and their stats. So, depending on which costume or Seed a player assigns, you can strategize against tougher enemies. It adds some of the depth of the game’s battle system. AL: Can you describe the relationship between the guardians and mages? Why are they fighting together and could they be considered friends? T: They are more like “partners” than friends. Mages do not possess enough strength to conquer all of the monsters on their own, and the Guardians also amplify their power and skills when they join with a Mage. Through the power of their trust, they help each other by utilizing a strength that outweighs their abilities individually. Each team is greater than the sum of its parts, if you will. 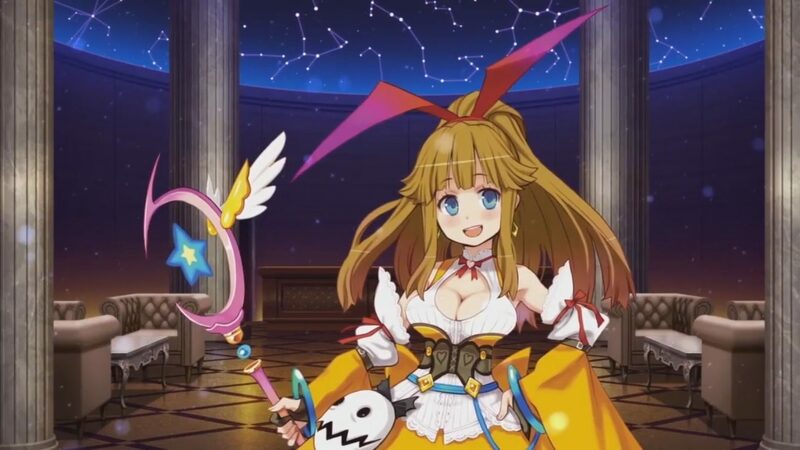 AL: The battle system in Meiq is unique, focusing on strengths and weaknesses while leaving it up to the player to switch in and out of characters to heal and attack. How was this system first introduced and did it go through many changes during development? T: We designed the concept of battle in-game around the “Five Elements Theory.” Each element has a weakness and another element against which it is stronger, and it is through customization that each Guardian can become well-rounded enough to defeat any monster. In order to assist the player in making quick decisions, we implemented basic Attack and Heal options in battle. The Mages and Guardians work symbiotically. Being able to switch between them adds another layer of strategy because sometimes you have to offer your Mage to be vulnerable to attacks in order to Heal or buff another character, while other Guardians are attacking. AL: Also, did you encounter any issues with the battle system during development? How did you overcome those and create the battle system that is now featured in Meiq? T: Our biggest issue was the Staging effect of the 3D camera. It was a struggle to fit in all of the skills and animations in each frame, but by the end, I think we were able to arrange it in a way that compliments the in-game actions. AL: During development, did the team know that the game might make it out West? 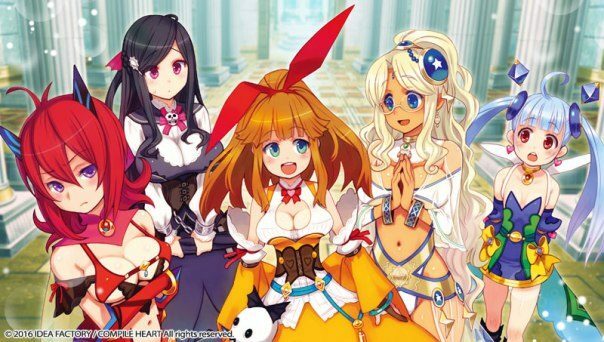 What was the atmosphere like in the studio when you found out that the game will be localized for the West? T: I had no idea whether or not it would be localized during the game’s development. The narrative’s themes are universal, and they deal with forging friendships, coming-of-age, and what sacrifices are necessary for victory. These kinds of things are relatable whether or not you are Japanese. When I first heard of the game’s western release, I was genuinely excited because it was my first game localized in the west! I am very happy to know that MeiQ will be played by an audience of people all around the world! I hope they will enjoy the MeiQ world I wanted to create!